With the LA Autoshow in full swing, BMW enthusiasts and interested onlookers were treated to the official reveal of the first X7 ever and the fully redesigned M340i. Both of these models will arrive next year. In other big news, while the new M850xi coupe has arrived at our dealership and is available for test drives and purchase, the M850xi Convertible has also been announced along with a pre-order link. If you’ve been eyeing this car as it progressed from concept car to final production, we’ve got the official details you’ve been wanting. 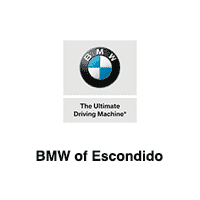 Contact us as sales@bmwofescondido.com or check out this link to learn more about the vehicle.